We feel proud to introduce ourselves as the well-known manufacturers, suppliers and exporters of HDPE Bags for Fertilizers. The offered high density poly ethylene bags for fertilizers are specially designed for the storage and transport of fertilizers and soil nutrients. Our supplied high density poly ethylene bags for fertilizers are available at very affordable and economic market price. We are offering a quality range of HDPE Woven Fabric Bags (HDPE Woven Bags), that is designed and crafted as per the latest market trends under the supervision of a skilled team or professionals. 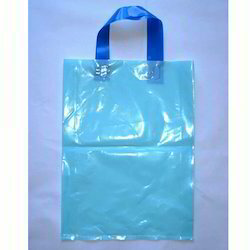 Available in different colors, designs and lengths, these HDPE Woven Bags can be customized as per the needs of clients. 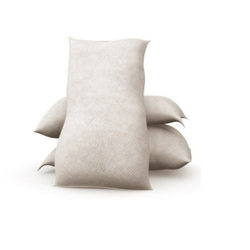 Looking for HDPE Bags for Fertilizers ?